“Lee Daniels’ The Butler” (2013). Cast: Forest Whitaker, Oprah Winfrey, Cuba Gooding, Jr., David Oyelowo, Robin Williams, John Cusack, Liev Schreiber, Alan Rickman, Jane Fonda, Vanessa Redgrave, Terrence Howard, Lenny Kravitz, Mariah Carey, James Marsden, Minka Kelly, Clarence Williams III, Nelsan Ellis, Colman Domingo, Jim Gleason, Elijah Kelley, Alex Pettyfer, Adriane Lenox, David Banner, Yaya Alafia, Michael Rainey, Jr., Aml Ameen, Isaac White, Chloe Barach. Director: Lee Daniels. Screenplay: Danny Strong. Source Material: Wil Haygood, A Butler Well Served by This Election, The Washington Post, November 7, 2008. Web site. Trailer. 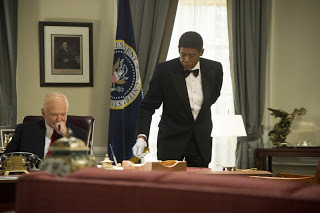 Loosely based on a Washington Post article about long-time White House butler Eugene Allen, the film presents a fictional tale modeled on the subject’s life story, told through the eyes of a similarly situated protagonist named Cecil Gaines (Forest Whitaker). As a long-tenured African-American member of the White House domestic staff, Gaines served as a butler to all of the Presidents from Dwight Eisenhower (Robin Williams) to Ronald Reagan (Alan Rickman). But the film is more than just a biographical account of the lead character’s remarkable life; it’s also a chronicle of a transformative era in American history, recounted by someone who witnessed firsthand how the groundbreaking policy decisions that shaped the nation’s civil rights movement came into being. 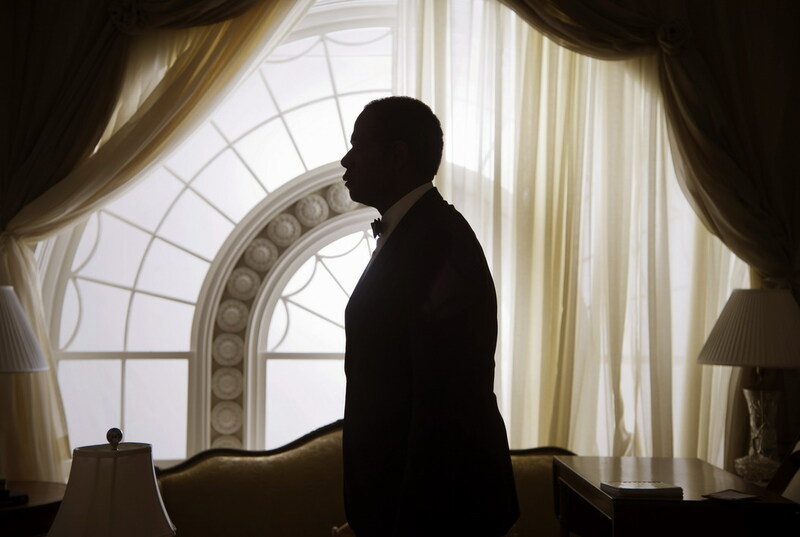 The history of the 20th Century American civil rights movement, as seen through the eyes of long-time White House butler Cecil Gaines (Forest Whitaker), provides the focus of the new dramatic release, “Lee Daniels’ The Butler.” Photo by Anne Marie Fox, courtesy of The Weinstein Co. Through his years of dedicated service, Cecil was close to the seat of the power during one of the most significant periods in the country’s history. But working in the prestigious environment of 1600 Pennsylvania Ave. was a world apart from his upbringing on a cotton farm in 1920s Georgia. Unbeknownst to him at that time, young Cecil (Michael Rainey, Jr.) was being groomed for his future after he suffered a personal tragedy. When the farm’s owner, Thomas Westfall (Alex Pettyfer), killed Cecil’s father (David Banner) in cold blood, Thomas’s mother, Annabeth (Vanessa Redgrave), took the boy under her wing, transferring the young field hand to the house staff, where he was rigorously trained as a domestic. He later took these skills with him when he fled Georgia as a teen (Aml Ameen) and moved north to Washington, D.C., where he eventually landed a servant’s position at one of the capital’s finest hotels. And, while employed there, he was spotted by White House insiders (Jim Gleason, Colman Domingo), who selected him to be the newest member of the Presidential butler staff. Cecil’s vocational success paid many dividends. It enabled him to provide handsomely for his wife, Gloria (Oprah Winfrey), and their two sons, Louis (David Oyelowo) and Charlie (Elijah Kelley). But the demands of his job also created friction in the Gaines household. Cecil’s long working hours left Gloria alone much of the time, prompting her to seek solace in a bottle. And Louis, like many young African-American college students who were joining the civil rights movement at the time, had frequent (and brutal) brushes with the law, skirmishes that radicalized his views and strained his relationship with his dad (whom Louis came to view, because of the nature of his work, as something of an Uncle Tom, despite never saying it to him outright). 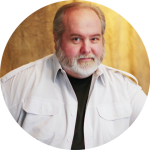 Charlie, meanwhile, remained loyal to his father – and to his country – eventually signing up to serve in the military in Vietnam, a decision that carried heavy consequences for the family. 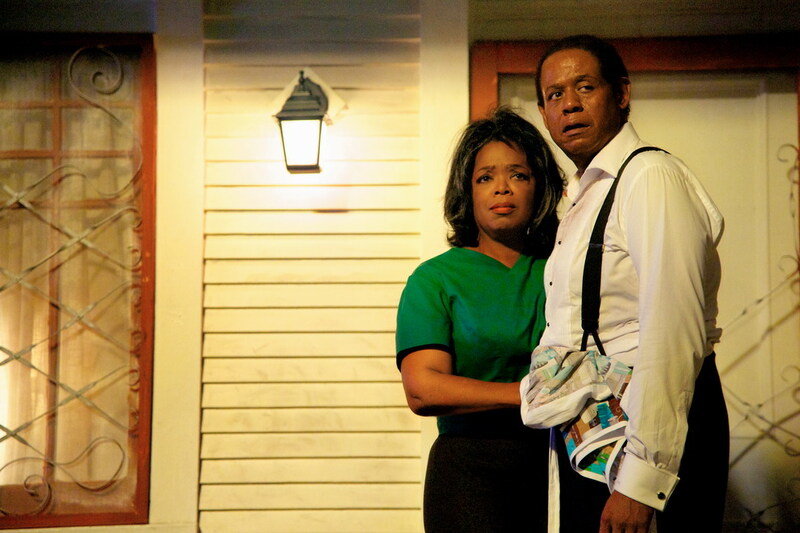 White House domestic Cecil Gaines (Forest Whitaker, right) and his wife, Gloria (Oprah Winfrey, left), struggle to raise a family in the midst of the turbulent 1960s civil rights movement in “Lee Daniels’ The Butler.” Photo by Anne Marie Fox, courtesy of The Weinstein Co. But not all of the struggles occurred on the home front. During his White House tenure, Cecil also witnessed up close the many daunting challenges that the nation’s leaders had to contend with related to the emerging civil rights movement (as well as the sometimes-tragic events associated with it). Beginning with the Eisenhower administration’s controversial handling of the desegregation of the Little Rock public school system, followed by the initiatives of John F. Kennedy (James Marsden) to institute equal rights protection nationwide (and the heartache of his subsequent assassination), the efforts of Lyndon Johnson (Liev Schreiber) to pass civil rights legislation during the social and political turbulence of the 1960s, and the cynical maneuverings of Richard Nixon (John Cusack) to “manage” the Black community in the days before his resignation in disgrace, Cecil saw everything from a front row seat. It was a lot to take in at times, especially for someone expected to maintain a façade of unflappable composure, no matter what the circumstances. Through all of the high-stakes drama at home and at work, Cecil also wrestled with his own internal conflicts. He earnestly sought to reconcile his obligations for “knowing his place” with his heartfelt feelings for seeking equality for his people, both on staff and in the Black community overall. It took quite a balancing act to stay level, particularly in the wake of the period’s rapidly changing conditions, circumstances that would come to have profound impact on Cecil, his family, his peers (Cuba Gooding, Jr., Lenny Kravitz), his friends (Terrence Howard, Adriane Lenox) and the world at large. What a time it was indeed. Beginning with the administration of Dwight Eisenhower (Robin Williams, left), White House butler Cecil Gaines (Forest Whitaker, right) served seven Presidents during his tenure at 1600 Pennsylvania Ave., as seen in “Lee Daniels’ The Butler.” Photo courtesy of The Weinstein Co. While the film’s title suggests a focus on its principal character, it’s actually more the story of a movement, namely, the nation’s struggle to institute civil rights for all. In that regard, then, the picture would be more accurately characterized as the history of an era. And, when couched in conscious creation terms, the movie is perhaps best characterized as the chronicle of a mass event, one created out of the myriad beliefs of its many participants. As the film clearly illustrates, a mass event as emotionally charged as this unfolded as it did as a direct result of the passionate, and diverse, beliefs that contributed to its creation. Because of that, the picture’s characters effectively serve as symbols of the many different (and often-conflicting) views that were being debated at the time. For instance, those who were dissatisfied with the status quo, like Louis and his girlfriend, Carol (Yaya Alafia), didn’t hesitate to openly challenge authority and make their feelings known. At the same time, those who wanted to preserve prevailing conditions, like Klan members and Southern segregationists, actively fought back against the upstart protesters. And then there were those like Cecil and his peers, minorities who enjoyed the economic benefits of upward mobility as long as they “knew their place” but who also struggled to quietly push the cause of their people from within the system (more on this below). All of these elements were present in the mass event that comprised the civil rights movement, and the beliefs that manifested them are all embodied through the characters portrayed on screen. The impact of the creations that arose out of those beliefs was truly significant, too. When one considers how the events they inspired were ultimately persuasive enough to sway the conscience of a nation, its leadership and its citizens, one can’t help but marvel at the scope of the accomplishment. And, while the movement’s work may not be complete, even to this day, the unquestionably potent beliefs that gave rise to the crusade got it off to an effective and storied start (and who says beliefs aren’t powerful things?). When we look back on where things stood years ago, many of us today may be tempted to wonder how we could have sanctioned such parochial outlooks – which, from a conscious creation perspective, naturally begs the question, why did those views prevail in the first place? To a certain extent, it’s because individuals and groups that held such restricted beliefs were present in sufficient numbers at that time to make their manifestations possible and prevalent. But that’s only part of the equation. These limited outlooks also prevailed because contrary viewpoints, though valid and existing as viable probabilities, didn’t receive sufficient belief support to make their materialization happen. For better or worse, such is the nature of mass events; just as with all consciously created manifestations, we get what we concentrate on, whether one’s individual consciousness or that of the group is involved. Indeed, energy flows where thoughts go, regardless of the nature of the beliefs that propel it. As the movement’s history and this film reveal, however, once beliefs began to shift, the new views took root and were given expression. Those who had never before envisioned such possibilities now had a tangible alternative to consider, the musings on which led to their eventual realization. And, given how events have transpired since then, it’s apparent that many of us, thankfully, have come to see the benefits of this expanded view. 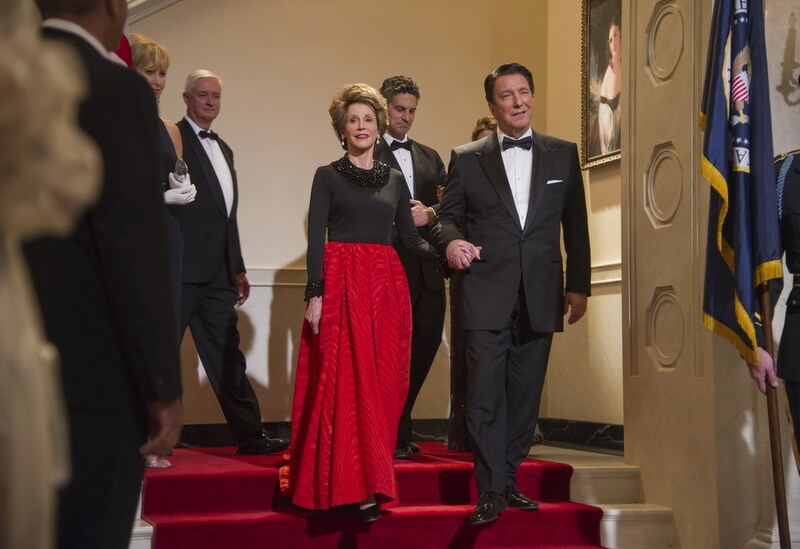 Ronald Reagan (Alan Rickman, right), accompanied here by First Lady Nancy Reagan (Jane Fonda, left), would be the last of seven Presidents served by long-time White House domestic Cecil Gaines in “Lee Daniels’ The Butler.” Photo courtesy of The Weinstein Co.
As noted earlier, beliefs can work their magic in quiet, unexpected ways, too. While the overt acts of civil rights activists did much to get their message heard, the restrained, subtle gestures of others were significant to the movement’s progress as well. For instance, at the height of his activist undertakings, Louis had the opportunity to work with Dr. Martin Luther King, Jr. (Nelsan Ellis), and the young advocate was proud of this accomplishment. At the same time, however, he was embarrassed to admit to his mentor that his father was a domestic. But, when Dr. King learned of Cecil’s occupation, he reminded Louis that Black domestic workers often did just as much as protesters to further the community’s cause. Through the example they set with their dedicated work ethic, Black domestics proved their worth to society to those in positions of authority, engaging in behavior that King termed their own unique brand of “subversive” activism. According to the civil rights leader, by shattering preconceptions and giving those in power pause to reconsider their views, Black domestics helped change the paradigm as much as those who were marching in the streets. So, while the domestics’ actions may not have been as explicitly demonstrative as those engaged in by activists, the beliefs that birthed said gestures arose from intents that were ultimately just as focused on fostering change as anything conceived of by their more vocal counterparts. Indeed, as their example shows, not all progress toward the fulfillment of a cause need come out of the end of a bullhorn. On balance, “The Butler” is a well-crafted period piece, telling a compelling story about a compelling time. Given all of the historic and biographical ground it seeks to cover, however, it probably would have worked better as a television miniseries (a la Backstairs at the White House (1979)) than as a stand-alone film. 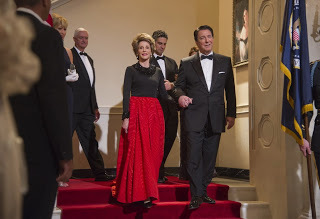 By trying to incorporate everything into a two-hour movie format, the filmmakers give short shrift to some aspects of the time frame in question (except for a few passing film clips, for example, the Gerald Ford and Jimmy Carter years are completely ignored). However, what is included is generally handled well, and in virtually every respect, from the writing to the acting to all of its expertly re-created period piece elements. I’m extremely pleased that the filmmakers wisely chose to present this story as a fictional account involving fictitious characters, even though it was inspired by actual events and includes known historical figures. In my view, too many recent films “based on” actual events have stretched the credibility of the term “true story” through their inclusion of wholly fictitious elements and events for dramatic effect (such as in last year’s Academy Award winner for best picture, “Argo”), a move that I believe, as a trained journalist and historian, misleads moviegoers. The above-board approach employed in identifying the fictional nature of this story largely avoids that pitfall, providing viewers with a cinematic experience that’s entertaining and historically educational without being unduly deceptive. 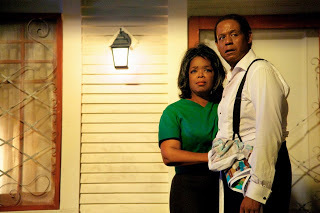 The film is already receiving considerable awards season buzz (especially in the acting categories, primarily for Whitaker and Winfrey), much the way a similar late summer release, “The Help,” did in 2011. As good as this offering is, though, I’m not sure if it has enough of what it takes to earn the accolades to which it aspires. 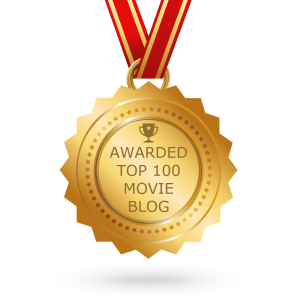 There have been many terrific releases so far this year, and high-profile awards season offerings have yet to hit the market. So I can’t say yet whether “The Butler” is capable (or worthy) of rising to the level of a bona fide contender, especially given the many commendable competitors it could be up against (including impressive releases like “42,” which, in my opinion, deals with the topic of civil rights just as well, if not better, than this film). Having lived through the era in which the civil rights movement came into being, I can attest to the struggle its supporters encountered in giving birth to it. But, in the end, the effort and the sacrifices were worth it, for they energized the manifesting beliefs of the masses who made it happen.  This film salutes that endeavor, showing that fewer things are more powerful than an idea that’s given sufficient backing. It also serves as an inspiration for all those other noteworthy causes that deserve a chance if only we’re willing to believe in them.